Taking elements from the Ashtanga Primary Series, this workshop aims to give you sufficient understanding of physical yoga practice and your own body to work through key asanas and flows with confidence, strength and ease. And a smile! 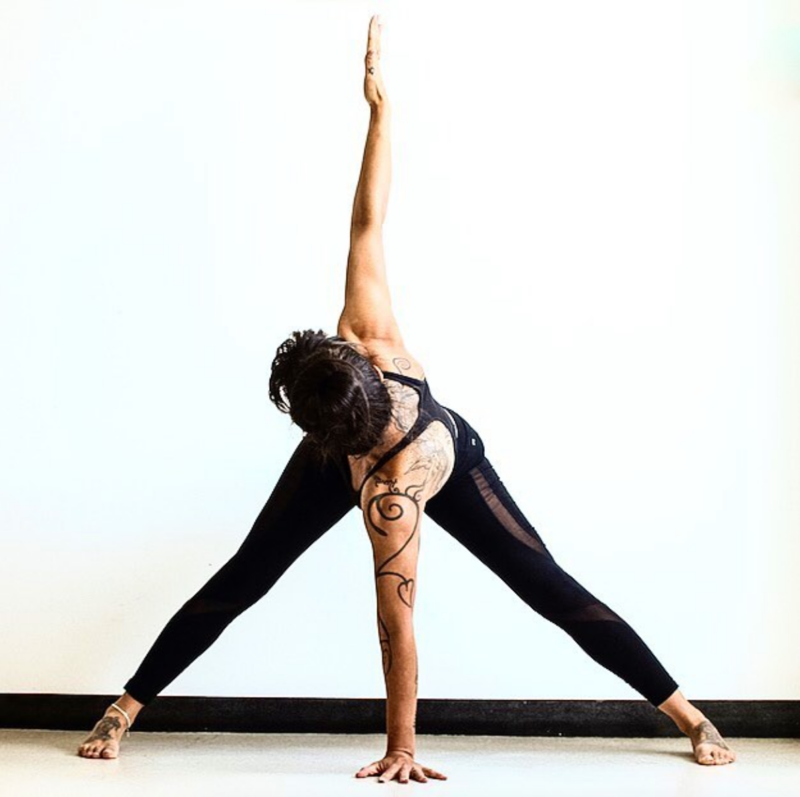 Ideal for people used to Ashtanga and Vinyasa classes and wanting to improve their practice, we’ll look at anatomical differences, as well as using props and taking modifications which will allow your body to develop into asanas over time. * This workshop is great for complete beginners to yoga, as well as for people who want to enhance their practice and dive deeper. * If you are new to the practice of yoga this is a great way to set a safe and thorough foundation to step into your yoga practice.